renfield’s life comes to a end and the group has a dangerous encounter with the count himself. 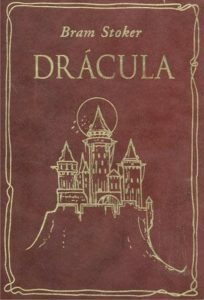 i’m back for halloween with the continuation of my reading of the horror classic, “dracula”. van helsing, along with seward, quincey, and arthur, confront the monster in lucy’s body. to prove his theory on lucy, van helsing and seward stake out her tomb. mina enlists the aid of van helsing to uncover the source of jonathan’s stress. meanwhile, something is stalking the children of london. as seward and van helsing deal with lucy’s death, jonathan has a terrifying encounter. the battle for lucy’s life ends and not happily. despite the efforts of seward and van helsing, lucy’s condition continues to worsen. van helsing investigates poor lucy’s illness.